Vivian is a Level II Authorized Ashtanga Teacher and studied under Sri K Pattabhi Jois starting in 2002. She is a current student of the Jois family and is devoted to that lineage. Vivian attended Sharath’s Special Course for Teachers in 2016. 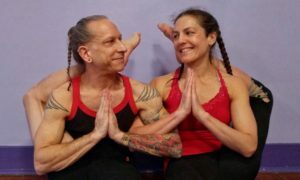 Vivian opened The Bandha Room in Olympia, WA, in 2007 with her husband Aeryk. She continues to make a regular pilgrimage to Mysore, India, for study and inspiration. Aeryk began his ashtanga yoga life with Vivian’s inspiration in 2002. He is rooted in his long-term study with the Jois family. He received Level II teacher authorization in 2011 and attended Sharath’s Special Course for Teachers in 2014. He enjoys the theater as a professional actor and stagehand. Megan has been a long time student of Vivian and Aeryk and has practiced with them as long as the Bandha Room doors have been open. Ashtanga yoga has followed her through her life for the past ten years, ebbing and flowing with the demands of her life as an organic farmer and mother. After the birth of her son, her practice became a raging river, sweeping her up and challenging her to face the deepest parts of herself. With teacher training from David Garrigues, intensive apprentice training from Vivian and Aeryk, and a daily practice with the guru inside, Megan strives to embody the essence of the Ashtanga lineage. AJ began practicing yoga as a college student in 2008. 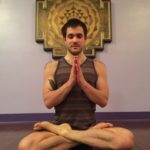 When he was introduced to Ashtanga in 2012 in Richmond, Virginia, he was inspired to immerse himself in the practice. He completed a 200 hour Yoga Alliance teacher training through The Center for Yoga of Seattle in 2013. 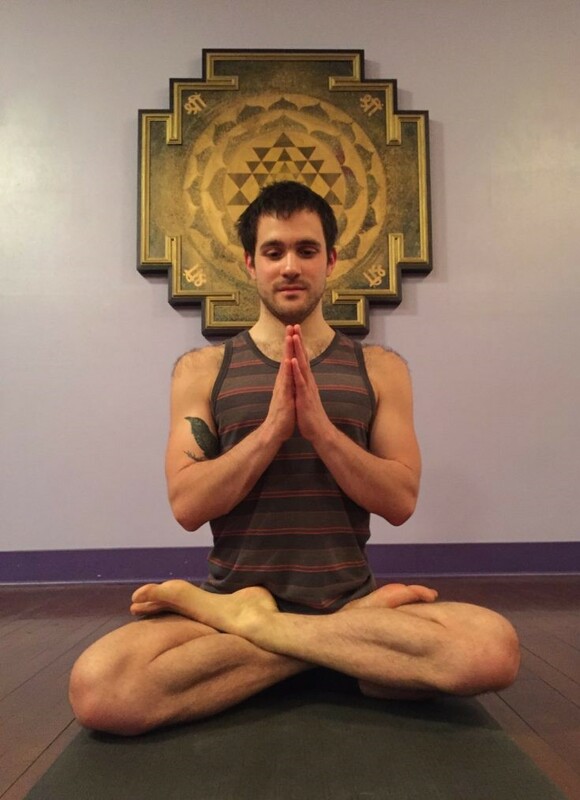 Since then, AJ has continued practicing at The Bandha Room and committed to sharing his passion for yoga through teaching. AJ is currently studying massage therapy and planning his first trip to Mysore.